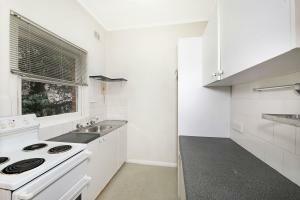 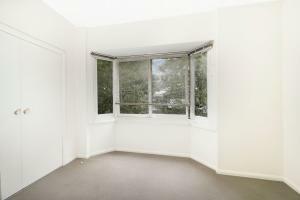 Enjoy this large bright and sunny one bedroom plus sunroom, security apartment. 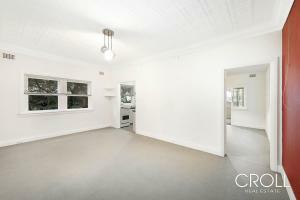 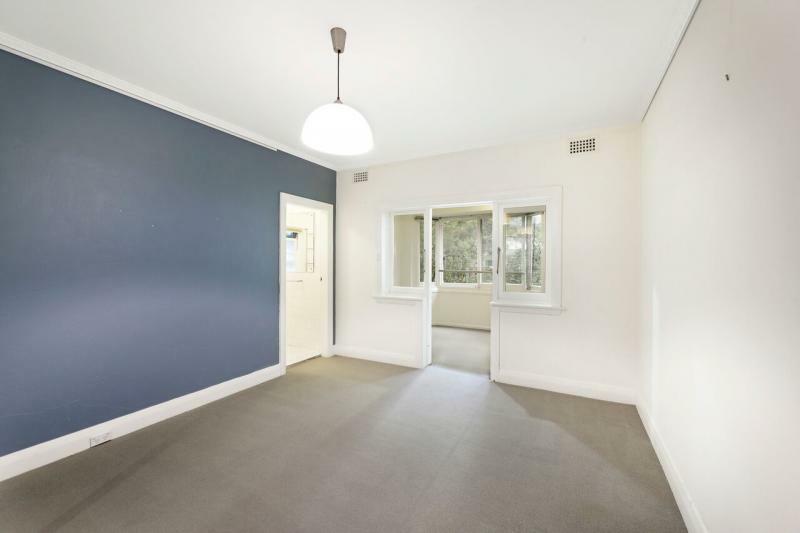 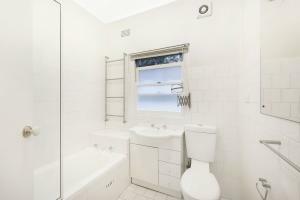 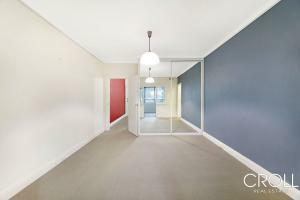 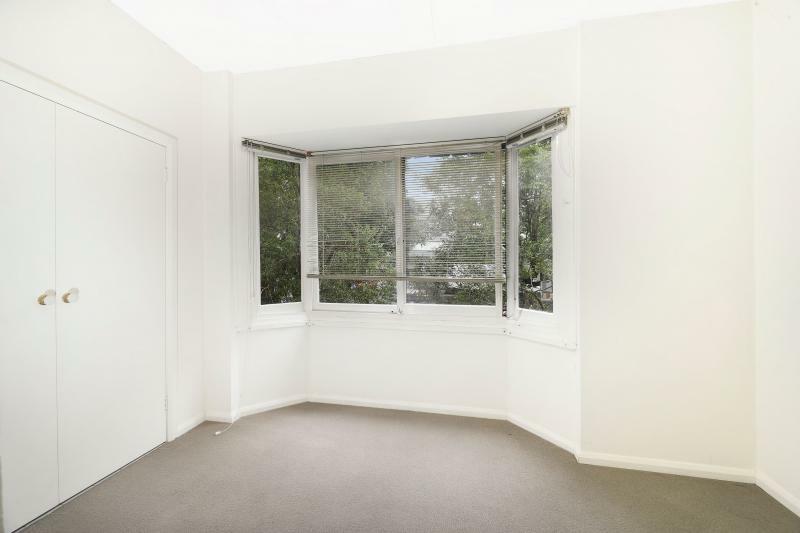 This renovated apartment is located in the heart of Neutral Bay in walking distance to shops, restaurants, cafes and only ten minutes by express bus to the City. 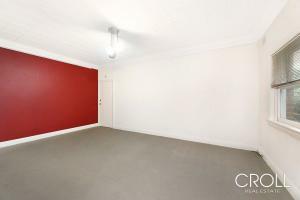 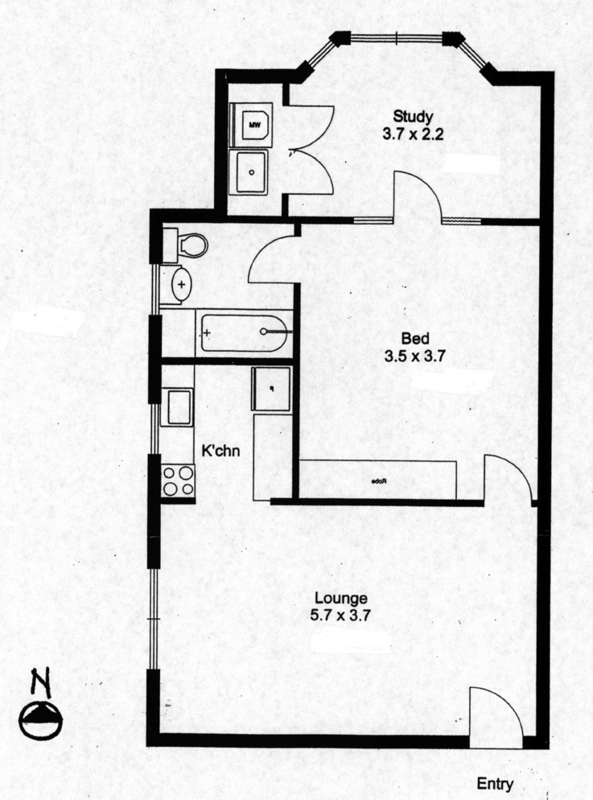 The apartment offers large combined lounge/dining room.